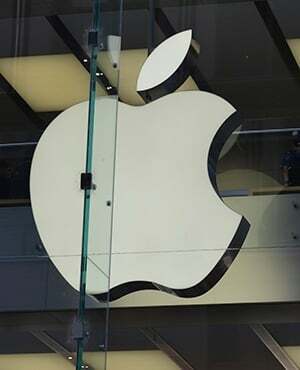 Apple removed 25 000 apps suspected of facilitating gambling and illegal lotteries, state broadcaster CCTV reported on Sunday, emphasising there was still work to be done. China is one of Apple's largest markets, accounting for roughly 20% of its revenue last year. CEO Tim Cook has spent much time in recent years courting authorities.